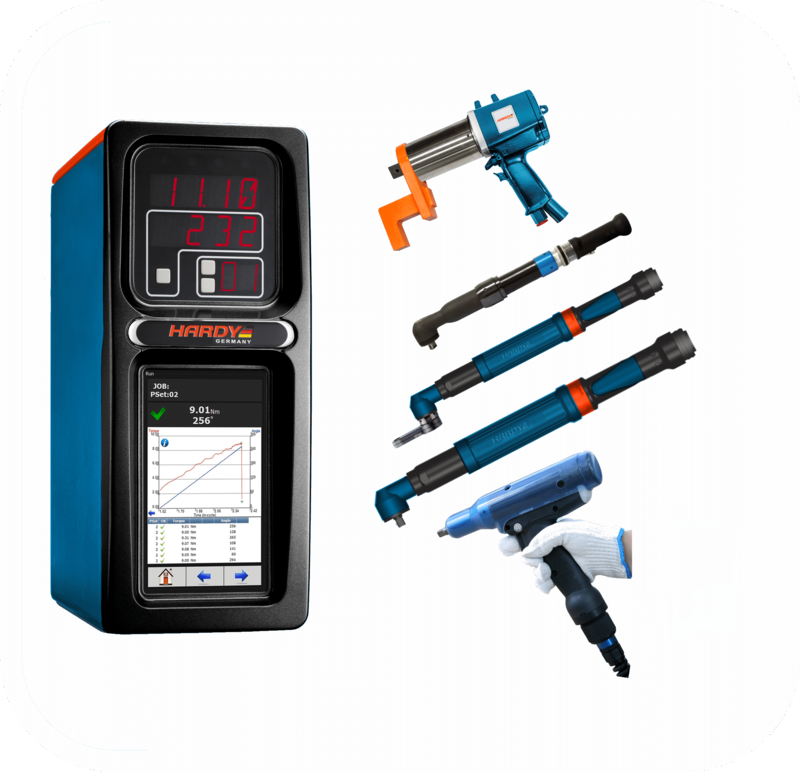 HARDY electronic torque wrenches offer highest precision and reliability as well as manifold abilities for documentation and programming. 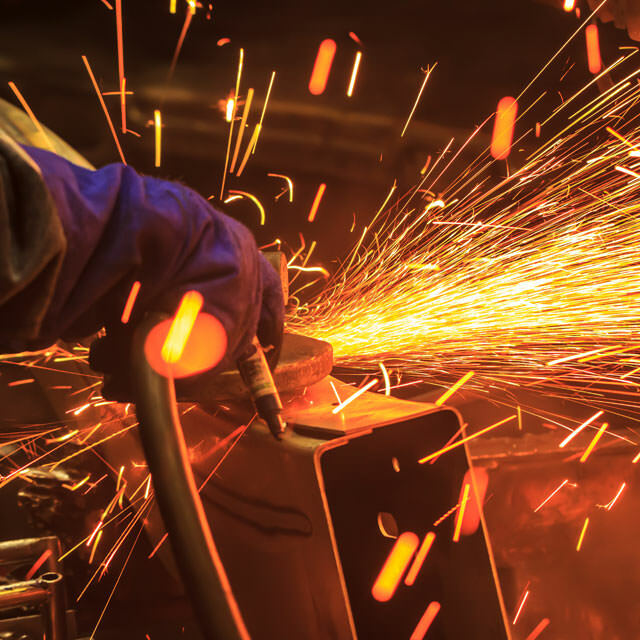 Wether for your R&D and Quality Depatement (HAW-28) or your production (HAW-35 and HAW-36) – in our programm you will find the optimal tools for producing and analysing documentation-requiring joints. Various interfaces enable data exchange with superordinated computer systems via Wi-Fi or cable. 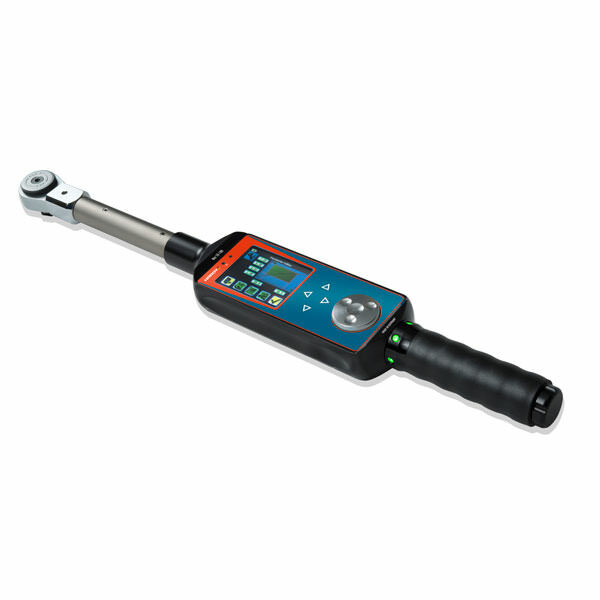 With HARDY torque testers you can check within a moment if your torque tools are within the tolerance range given or if adjustment is necessary. 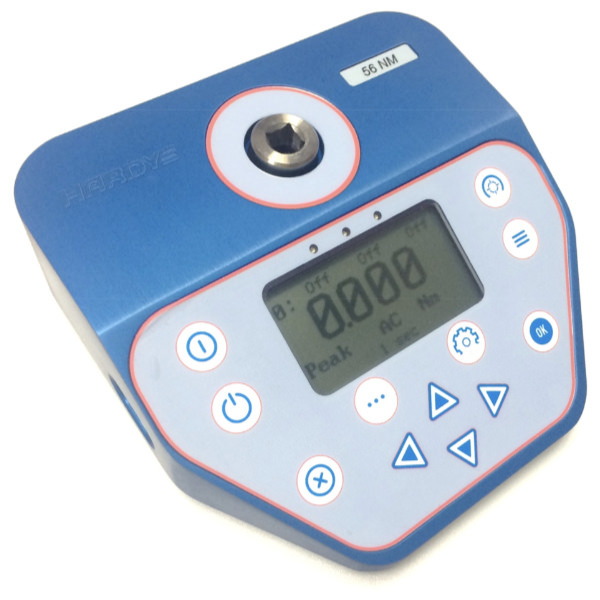 The multifunctional and handy devices are precise, applicable mobile and stationary, simple to operate and due to their small dimensions easy to place anywhere. 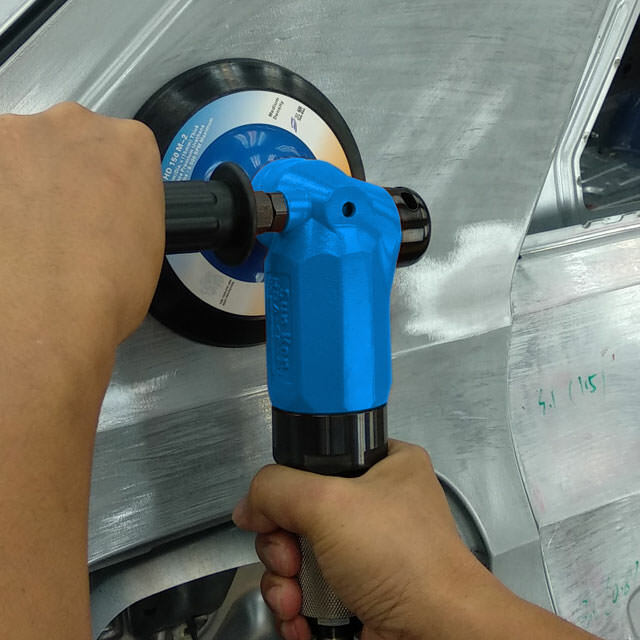 HARDY controlled torque tools are the perfect choice for realizing safety sensitve joints with highest precision and constistent quality. 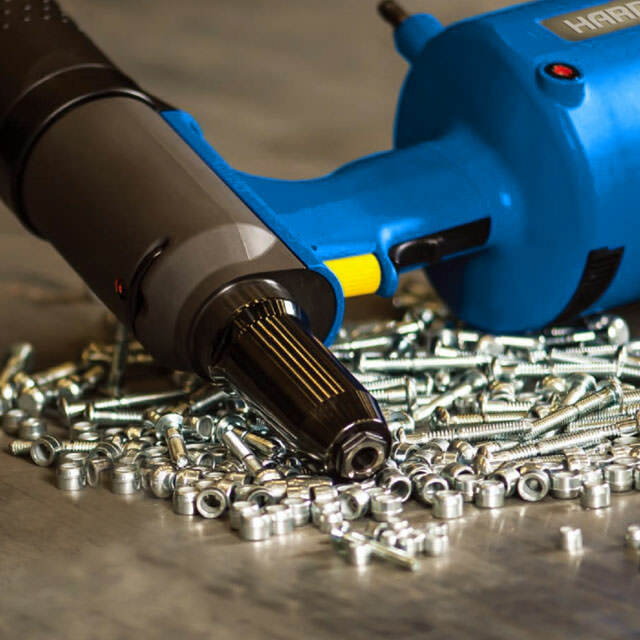 We offer innovative and powerful fastening systems to our partners in the automotive and aerospace industry as well as in the manufacturing of power plants which fulfill effortlessly the high requirements of these industries. 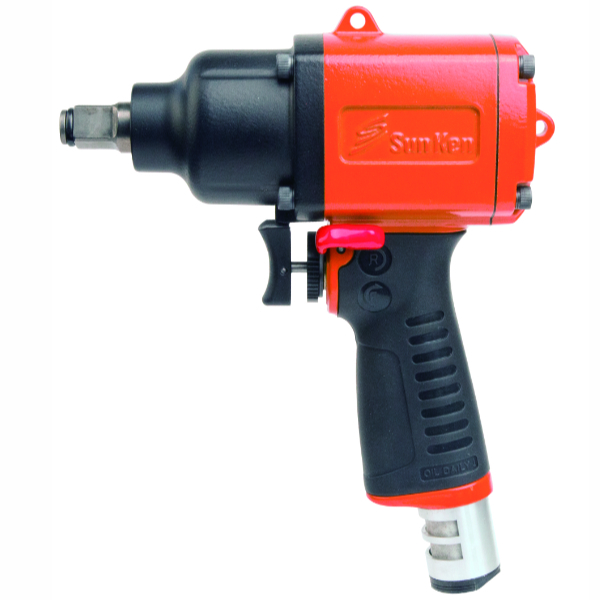 Our programmable rechargeable clutch tools made by SUN KEN guarantee reliable screw processes and switch off automatically as soon as the required torque is reached. 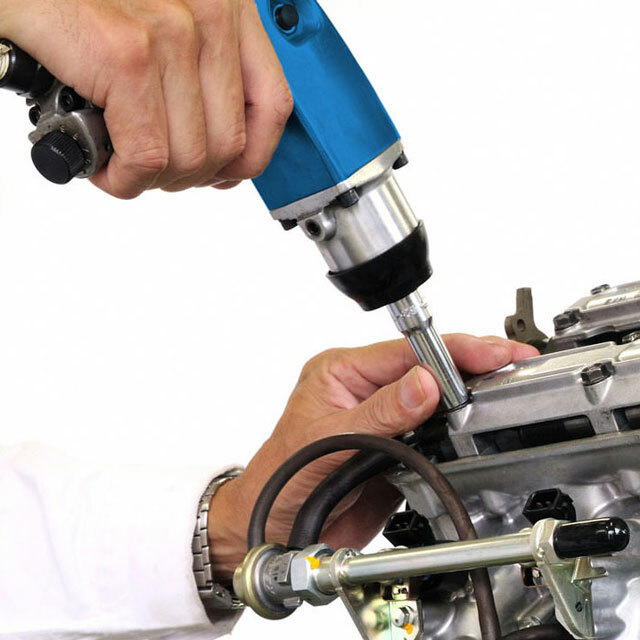 The devices are highly precise as well as low-wear and low-maintenance. Their ergonomic design allows fatigue free working over a long period of time. 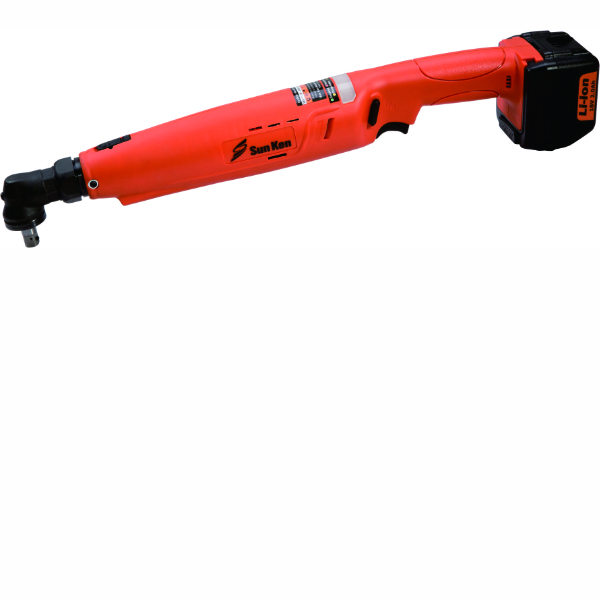 SUN KEN pneumatic screw tools stand out due to their convenient power/weight ratio, their sturdy design and their low sound emissions.